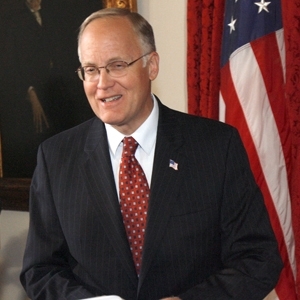 Vermont Governor Jim Douglas, Chair of the National Governors Association, addressed the National Press Club on September 17th about the role of states in national health club reform. Douglas talks about his initiative that focuses on opportunities for states to contribute to the success of national health reform and the importance of state efforts to help all citizens have access to more coordinated and efficient health care. VPR’s Reuben Jackson reflects on his time as Archivist and Curator with the Smithsonian Institution’s Duke Ellington Collection.